Location: Fort Bonifacio Global City. Two Serendra Sec. A McKinley Parkway, Global City Studio 42.00 5.50 M View of Garden. Bare Unit. Two Serendra Sec. 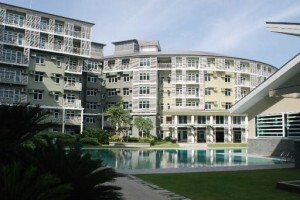 A McKinley Parkway, Global City Studio 42.00 5.30 M Unfurnished. Two Serendra Sec. A Across Market! Market! Studio 36.00 6.50 M Fully Furnished Incl. 1 Parking. 5th floor. View of Market! Market! Two Serendra Sec. A McKinley Parkway, Global City Studio 42.00 5.30 M Facing Market! Market! 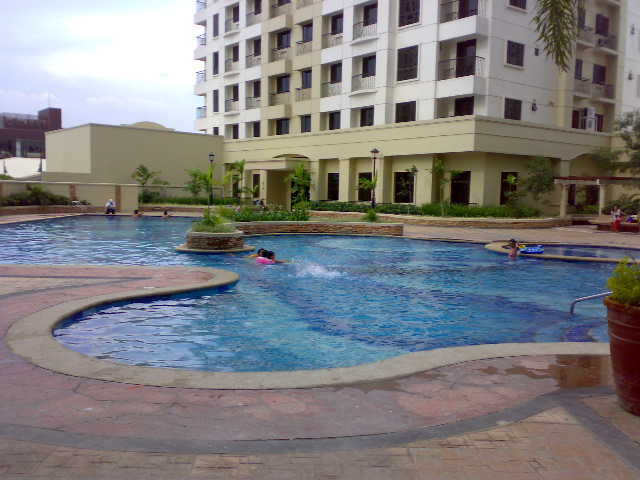 Also for rent: P25K/mo. Two Serendra Sec. A Across Market! Market! Studio 41.00 5.50 M Fully furnished 5th floor. View of Garden. Two Serendra Sec. A Across Market! Market! Studio 42.00 5.30 M 6th floor. Facing Market! Market! Bare Unit.